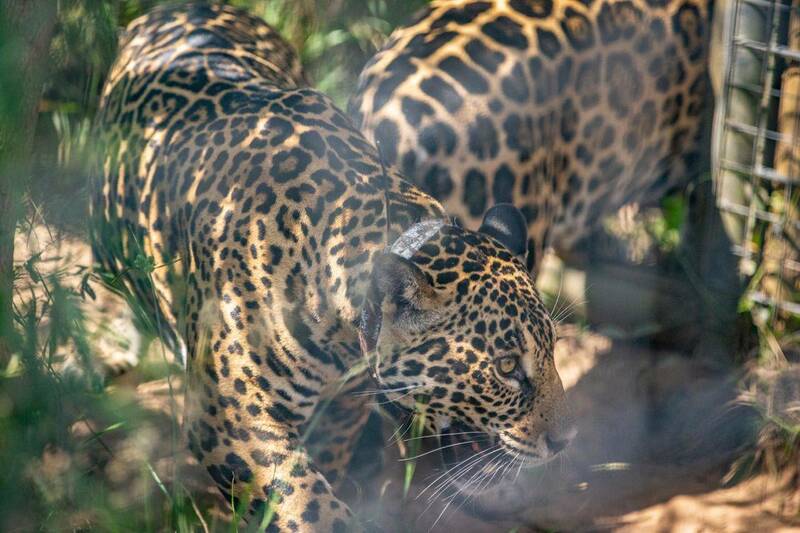 In Iberá, Juruna and Mariua -the two Brazilian jaguars that we received last month – were moved to the Jaguar Reintroduction Center in Iberá, after successfully finishing their quarantine period. 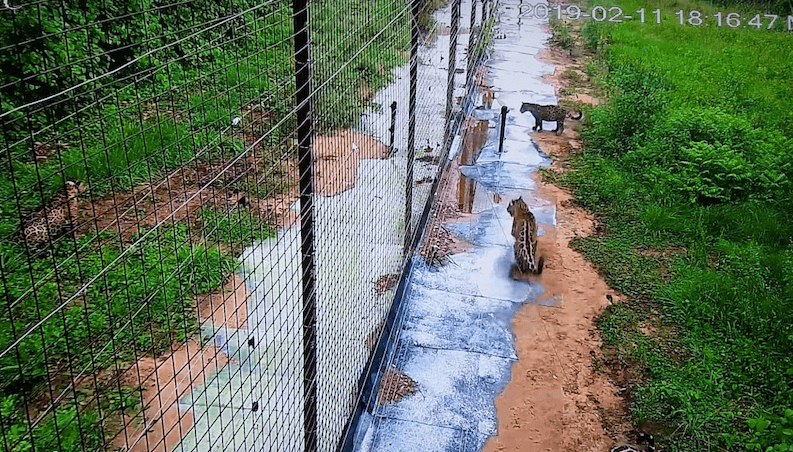 They have been really active since the beginning, and they already hunted their first live capybara inside the 1.5 hectare enclosure where they are living now. 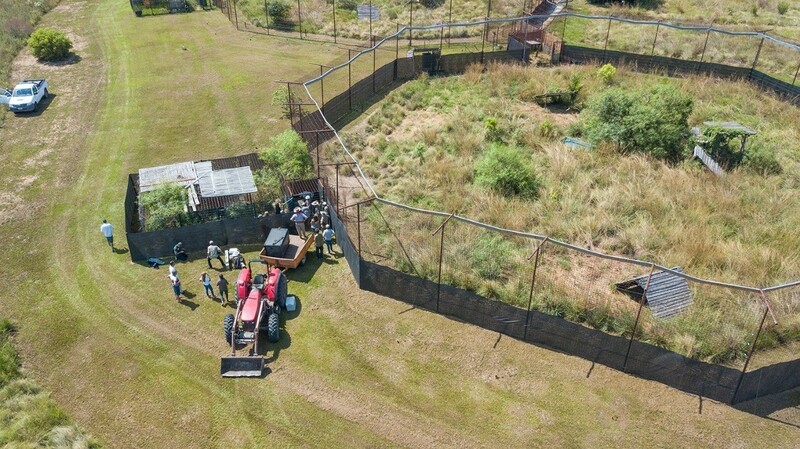 Below are some pictures of the arrival of the jaguars and their first activities in the Reintroduction Center. 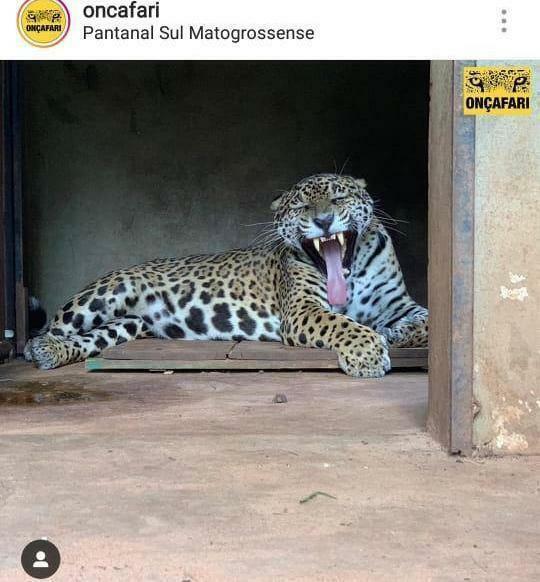 Meanwhile, Jatobazinho, the male jaguar we expect to bring to Iberá from Brazil, is going through an acclimatisation and training period in the Oncafari center in Brazil. He will stay there the next 3 or 4 months to train on hunting live preys and to be without direct contact with humans before coming to Iberá. For the first time we could see the two jaguar cubs Mbarete and Arami assisting their mother Tania on hunting a capybara. 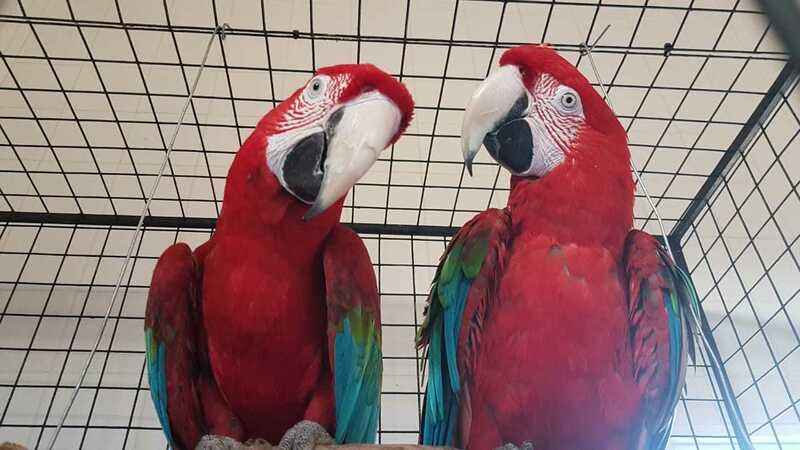 This is good news and progress toward their future release in the wild. Arturo is the second male giant anteater to be released in the fourth nucleus founded in Iberá, in San Nicolás reserve. 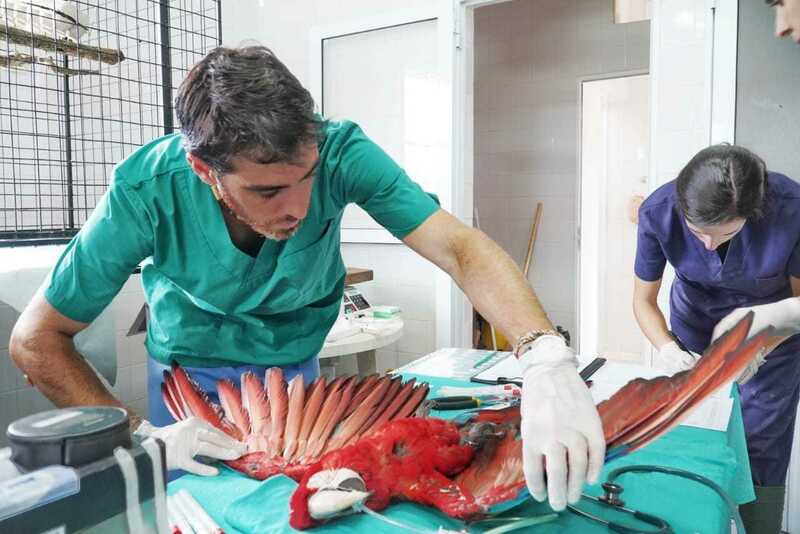 The 15 macaws that arrived from London have already been checked, and continue with their quarantine period. 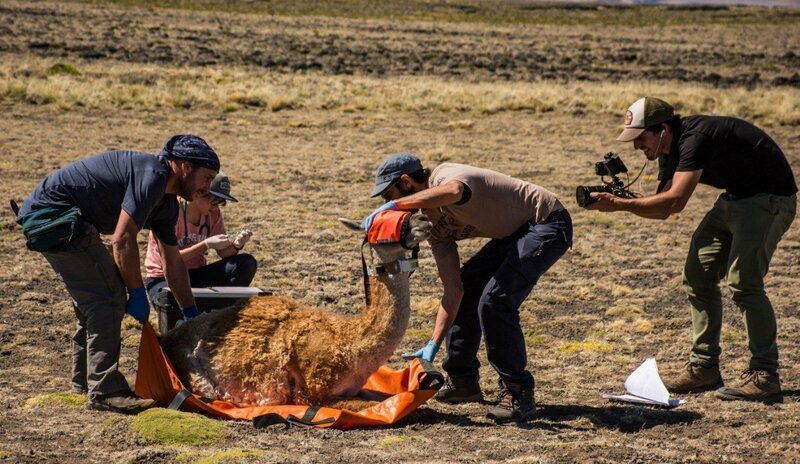 In Patagonia we were able to capture three more guanacoes (a male and two females) to radio-collar them. The puma that was radio-collared is doing very well, and we will search for some carcasses of some preys it has recently hunted. Lucila Masera studied chemical engineering in Buenos Aires, and environmental engineering in Madrid, where she also worked in a forestry consulting firm for two years. In 2017 she started working at CLT, where she was one of the co-founders of the marine conservation program with the objective of protecting at least 10% of the Argentine Sea. In 2018, she became director of strategy and development. 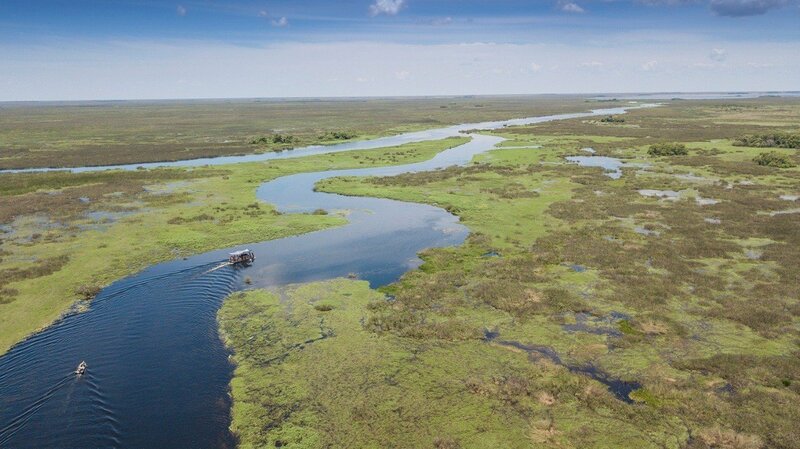 Sofia Heinonen is a member of the Conservation Land Trust – Argentina board and has managed the Ibera’ conservation project since 2005. She received a degree in biological sciences from the Universidad C.A.E.C.E. in Buenos Aires and has since become a passionate conservationist who loves wild animals and wild places. Prior to CLT, she worked for the National Parks Administration for fifteen years, where she coordinated biodiversity surveys and management plans for several parks in Northern Argentina. She also worked for a variety of national NGSs committed to the defense of protected areas and endangered species. At CLT, Sofia has been responsible for numerous programs, including the overall coordination and strategic planning of the eight conservation programs developed for the creation of Ibera’; establishing the management policy with provincial and municipal governments; ecological restoration projects through the reintroduction of extinct species; and boosting public relations with local NGOs. Sofia lives with her two children in Ibera’ Natural Reserve.